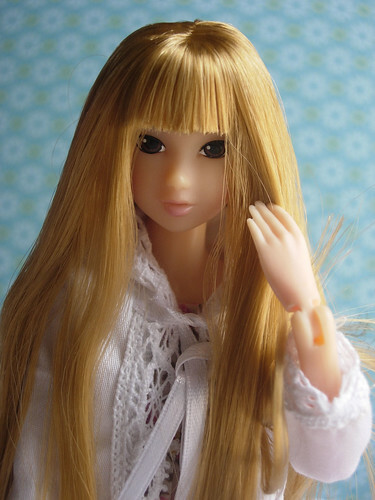 Today’s momoko is my hazy wind orange reroot. I have loads of dolly projects I’m thinking about but of course, not enough time to do them. 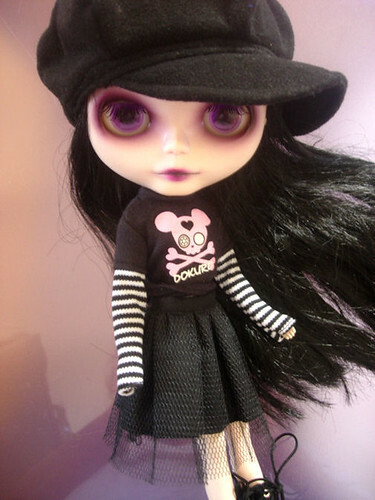 I do have a new Obitsu Gretel head on eBay so click here or on the picture to view or bid. 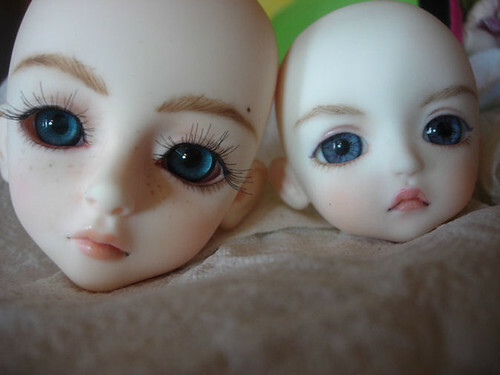 I will also be listing a 1/6 size obitsu head later this week. 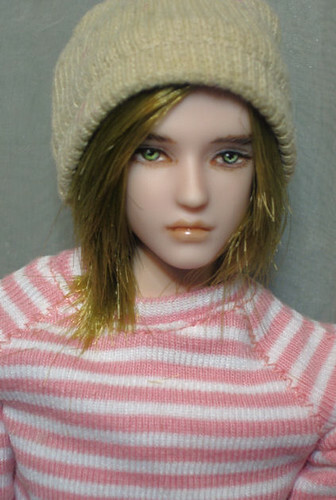 Here’s Nine to Five momoko rerooted as a blonde. Another all weekend project but I always love the results. They get a new head of hair that’s silky soft instead of stiff and unmanageable. 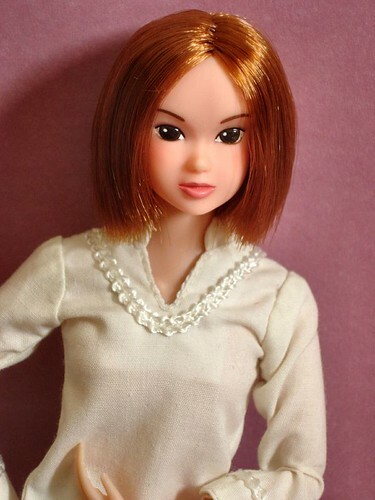 The hair on the Sekiguchi momokos tend to be that way and a new head of hair takes an o.k. 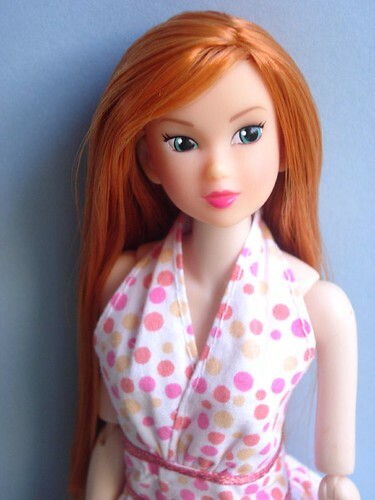 doll to a new favorite. And this is another one I planned on selling but again not so sure… I think I’ll enjoy her for a little bit and again if anyone is interested in buying her just contact me. 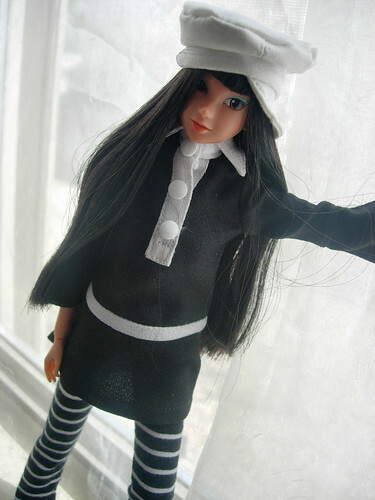 I have my obitsu mahoghany head up for sale on eBay right now. Click here or the picture to view or bid.